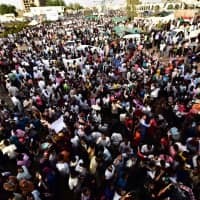 KHARTOUM - Sudan’s military rulers faced heavy pressure from protesters and Western governments to hand power to a new civilian government Monday as a mass protest outside army headquarters entered its 10th day. 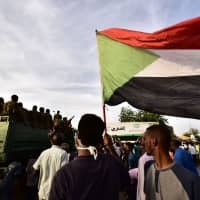 It said the resulting transitional government and the armed forces must bring to justice both al-Bashir and officials from his feared National Intelligence and Security Service. 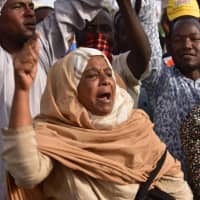 But at a news conference later, the council’s spokesman did not respond to the protesters’ latest demands, although he did announce the appointment of a new intelligence chief of the NISS. 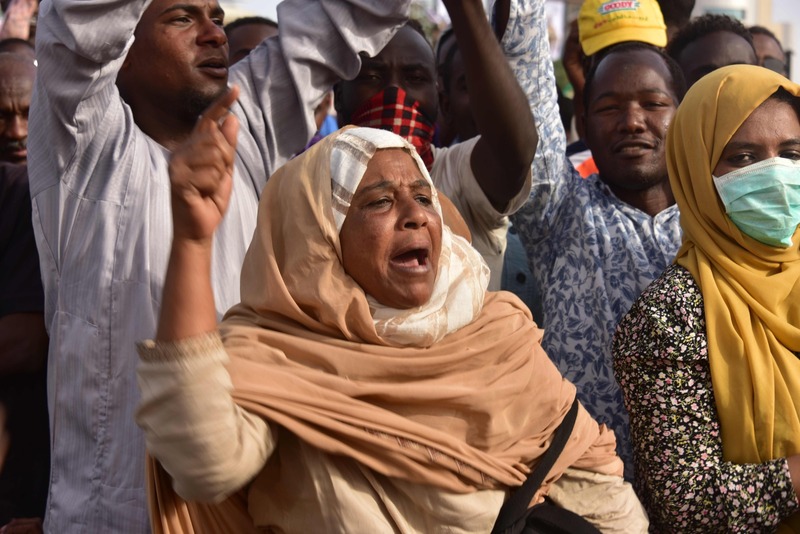 On Saturday, al-Burhan vowed to dismantle al-Bashir’s regime, lifting a nighttime curfew with immediate effect. 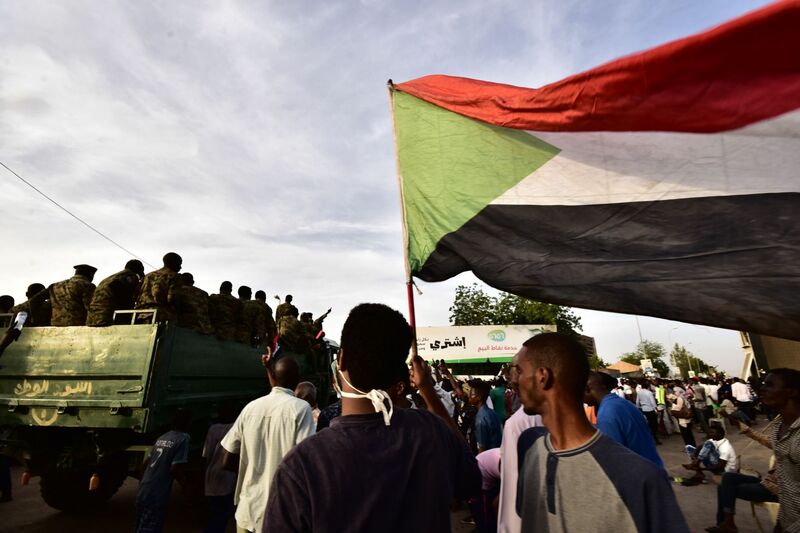 Al-Bashir ruled Sudan with an iron fist for 30 years before he was deposed last week following mass protests that have rocked the country since December. 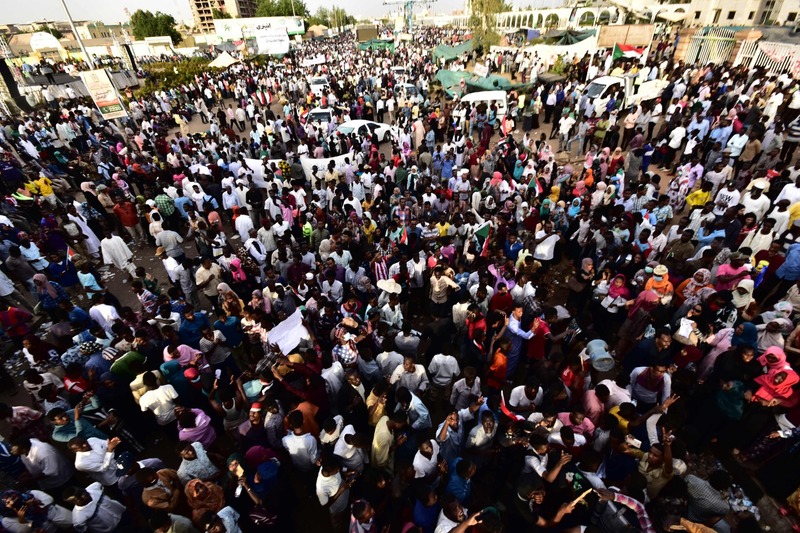 Tens of thousands of people have massed nonstop outside the army headquarters since April 6, initially urging the military to back their demand for al-Bashir’s removal.